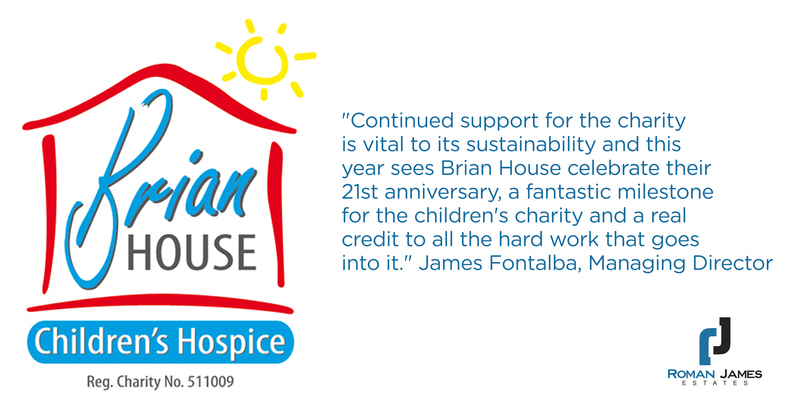 Roman James Estates are extremely proud to support Brian House Children’s Hospice. Over the course of the last three months the Roman James team have been meeting with fund raising organisers for Brian House to make exciting plans for 2017 and we are thrilled to confirm that we are in the process of planning an event for Summer 2017, details of which are due to announced very soon. “We feel as a local family run business that it is very important to support other members of our community. 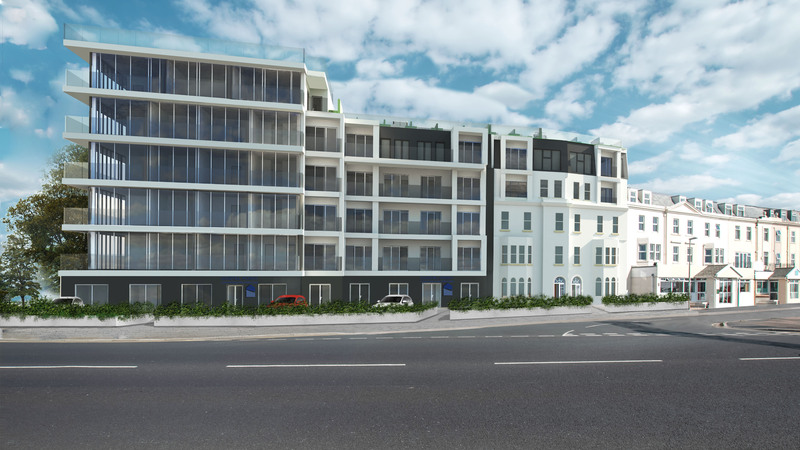 Working with and supporting Brian House was at the top of our list of priorities when building the family business and we aim to help raise both funds and awareness. The Roman James family wanted to make a unique, ongoing commitment to Brian House and together with that we were keen to plan an event that will bring both local business’ and families together for a fun filled day and all for a tremendous cause. 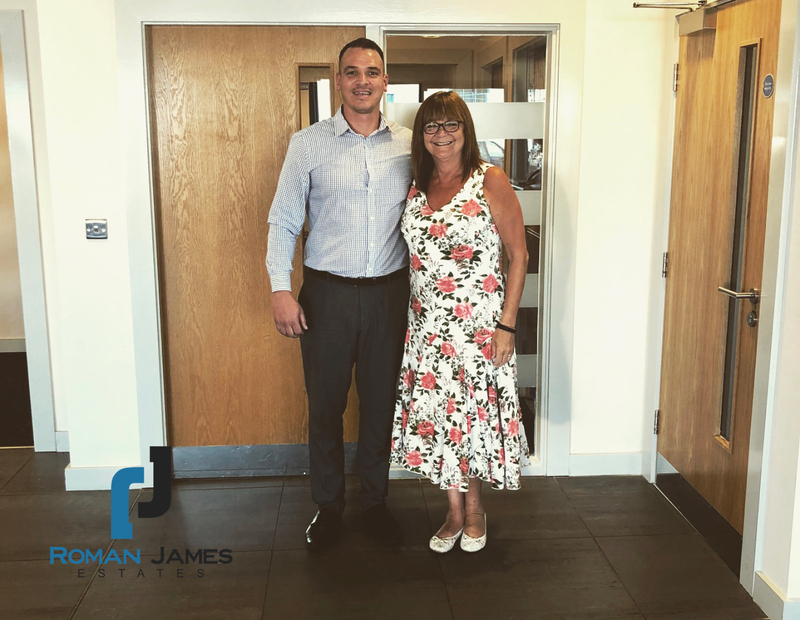 Roman James Estates are very proud to have made a formal pledge to the charity that for every property sold, a donation will be made. This support will continue all year round, not just this year but every year going forward. 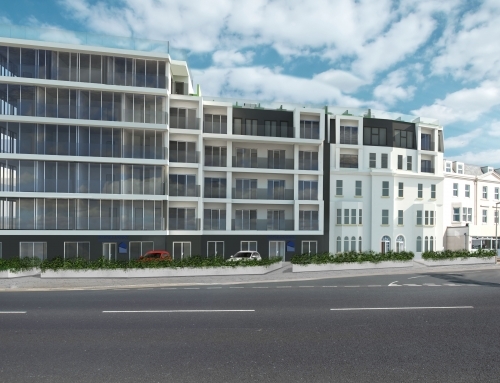 Brain House were extremely happy with this support and we look forward to seeing our annual contribution grow year after year. Follow our journey and keep up to date with all things Roman James.